Born at the same time as my father's passion for the braque du Bourbonnais, I saw his struggle to recreate this lively breed and to insure its survival. Seeing so many other such attempts failing, I better understand the value of this success. To make this breed better known to the greatest number of people, and to enable every body to understand where their dog does comes from, I have done this site, which I hope you will read with pleasure. 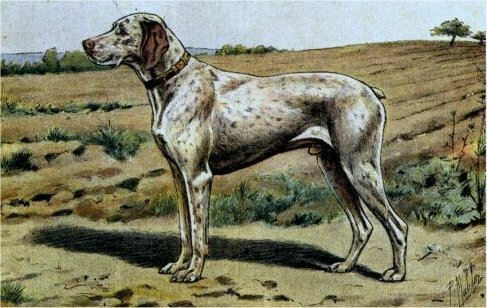 Breeders will also find a big genealogical database, with picutres, which will help them to choose the right dog when making breeding descisions.